So I began to study a little bit about the words Radical Obedience and what it means for the Christian and here is what I came up with. Radical obedience is obeying God when it doesn't make sense. It is doing God's will when our own agenda makes more sense. Radical obedience is not only asking "What Would Jesus Do" but DOING what Jesus did. Radical obedience is heeding the call of God when, by all appearances, it's out of the question. Radical obedience is not compromising even if it means losing friends or family. Radical obedience is stepping outside my comfort zone. Radical obedience demands I do whatever I do so that Christ might be glorified, so that He is the focus of my life, so people see Him and not me. Have you ever sensed that God was asking you to do something but it just didn't make sense? Maybe because it didn't sound logical? Or maybe because you worried about what others would think. Or because you felt so inadequate to do what He was asking. "Radical obedience" is a phrase that's challenged me. And with all due respect this should be a daily challenge for all who call themselves a Christian. Simon Peter showed radical obedience. Let's read his story for a minute. Did you notice that there were two boats on the shore but yet Jesus chose Simon Peter's boat? Now read Luke 5:5 with me. I don't know about you but in Simon Peter's voice it's like I can hear..."I have worked ALL NIGHT Lord and I haven't caught anything! I'm tired, hungry and wore out. Surely you don't think we are going to catch anything now! Well, maybe Simon Peter wasn't thinking this but I can tell that "Cindy" would be thinking these exact thoughts! But here is the part that GRABS me every single time I have read this passage of scripture. 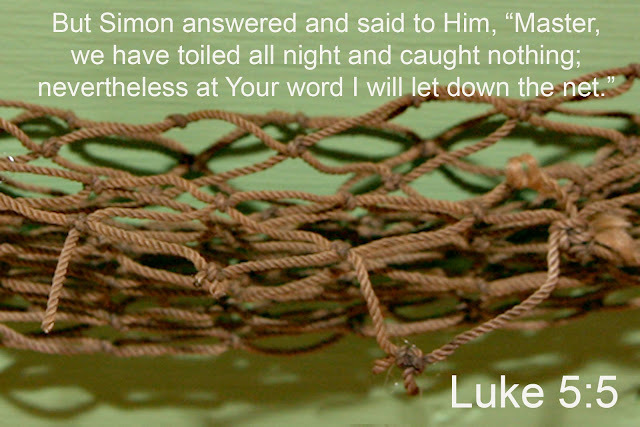 "NEVERTHELESS, AT YOUR WORD I WILL LET DOWN THE NET". WHOA! Maybe Christ is calling you to unknown charted territory in your life and the thought of it scares you. Only you know what that uncharted territory is. Maybe He is asking you to step out of your comfort zone and teach Sunday school, a Bible Study class, or sing in the choir. Maybe He is asking you to begin a brand new ministry that has never been done before at your church and your thoughts race to the old cliche'...."But we've never done it like that before". Or maybe He is simply calling you to mentor another younger woman and yet you feel so inadequate. Maybe He is asking you to step out in faith though it totally makes no sense at all and go on the mission field. Our list of reasons as to why we don't heed the call can be quite lengthy. The bottom line is the one question that remains. Will we be radically obedient? 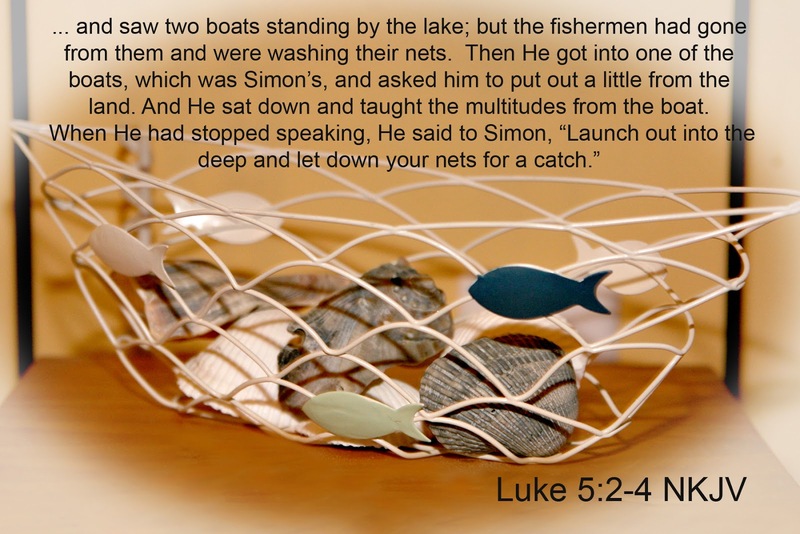 Jesus chose Simon Peter's boat because He knew that Simon Peter had a heart of obedience and would do what was asked of him regardless of whether it made sense. And oh did Simon Peter's obedience pay off. Being radically obedient to Jesus when it did not make sense was pretty RAD don't ya think? Because of Simon Peter's obedient heart he had a HUGE catch of fish. 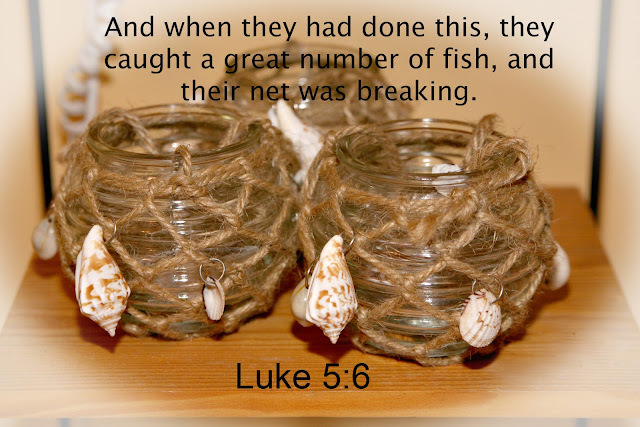 The net was breaking they had so many. And if you will take the time to read the rest of the story....you'll find that Jesus made Simon Peter a fisher of men too! May this be a reminder to you as well as it is to me my friend...being RADICALLY OBEDIENT to Christ may not always make sense. It may be totally out of our comfort zone and YES, it might be something that "we have never done that way before". 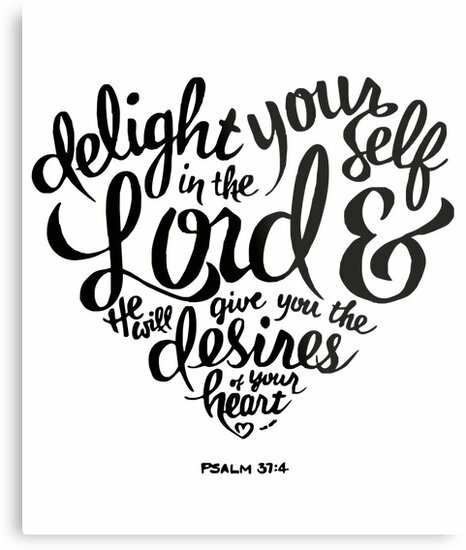 But...being obedient to Christ brings the greatest blessings in our life. And speaking of fishing...think I might just do a little fishing on our family vacation next week at the beach! See ya when I get back! Hope you enjoy your beach time Cindy. Looking forward to pictures. Great way of looking at it! Have a blast on your beach vacation!! Wish you could come on down from Tenn. and join us at the beach! Mornings with coffee on the beach would be great wouldn't it? Ohmygoodness...good stuff Cindy- I have to return and dig in without distractions...such a good study/challenging! btw I am thinking/supposing the mention so often of the word RADICAL may have some connection to 'DAVID PLATT' ...I am trying to finish his "Follow Me" and then will return to previous- also over the top CHALLENGING. Thanks for sharing ..loving it. David Platt has some good stuff out there for sure as well as Francis Chan. Thanks for stopping by Jonell. Another though provoking, beautiful and inspiring post! Thank you so much, Cindy. A very good message for us, Cindy, and I can tell you have lived it. Thank you for pointing us in the right direction! Awe Mary....I strive to be obedient but I fail daily. More than I'd like to admit. But I keep on keeping on. 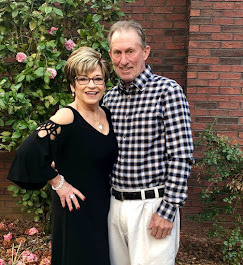 Cindy, I felt like you wrote this post just to me! What a few months of warfare we've faced here since I've stepped out in obedience to fully trust the Lord in my publishing ventures. The past two weeks especially have been very difficult as I went to writers conference. The Lord had instruction for me there and contacts that will move me to the next level of this journey. The enemy kicked back with health issues for both me and Ed (Ed is scheduled now for MRI and C scan this week), my netbook computer hard drive died the first day of the conference, the car's battery died and needed replacing, and we have a black hole of finances ahead we can't meet except for God's divine intervention. I'm lowering those nets and believing Him for the catch--and to whomp on the enemy and set things right. Thanks so much for this encouraging message! Awe Kathy, praying for you and Ed right now and asking our Lord to do ONLY what He can do in this situation. Asking our Lord to bind Satan away from you and to render him ineffective and harmless my friend. Praying for a BOUNTY of FISH! What courage you are giving us to be obedient followers of Christ even when we are filled with doubt, worries and anxiety. You know, it is so important for us to be disciples of Christ all of our life and no matter how old we get, there are always challenges for us and for our families. 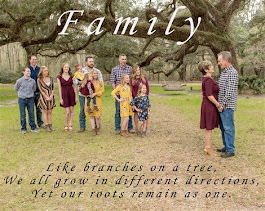 With four children we are always experiencing something and this post is very encouraging for me personally to be the Mother and follower I need to be in Christs name for my children as well as myself. Enjoy your trip-I too am very "jealous!" Thanks Jemma. Grab your stuff and come on to the beach! I might even let you bring those cute little running shoes of yours. However, I will be laying out in a chair with a good book while you run! LOL! Wonderful message Cindy. Radical Obedience, that's how I want to live my life. I stumble a lot, and I've missed out on many blessings I'm sure...but I'll never give up. Hope you have a great vacation and catch lots of fish and make lots of memories! Thanks for stopping by Miss Mary. Thanks for stopping by Maryann. Hi Cindy! How important, and how hard obedience is! It's easier for me to obey my own call to feed myself, get rest etc, because I can FEEL those things. Faith means walking in obedience without feeling anything sometimes. That's hard stuff. But as you said, Peter really had that 'pay off' for him. It's always wonderful to obey and then see the fruits of that obedience. I wonder why I don't do it more? I can't rely on my body, I have to rely on the maker of my body instead. Such a thoughtful post. Thank you!